I don't know about you, but I absolutely LOVE Thanksgiving. It's my favorite day of the year -- partly because of the food (I'm hard pressed to pick a favorite among turkey, stuffing, cranberry sauce, potatoes and pie), but also because it's the time to be with loved ones and be thankful for everything you have. There is, however, one major scent at Thanksgiving that really takes the pie for me. (See what I did there?) And that scent is pumpkin. It just smells like Thanksgiving to me. 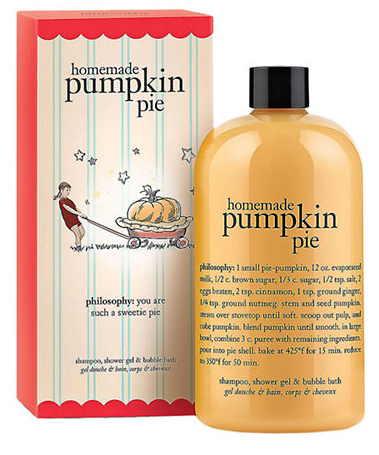 Below, the five pumpkin beauty products you (and your Thanksgiving) shouldn't be without. 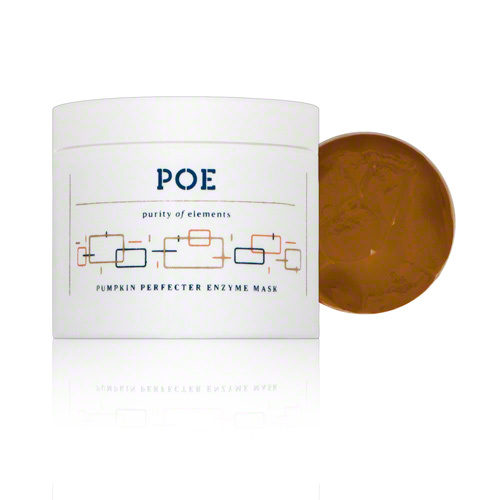 No one does scents better than Philosophy, and this one is no exception. 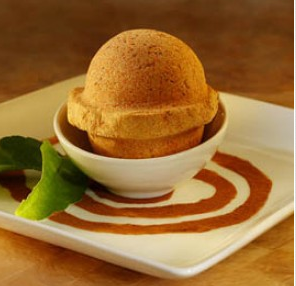 The blend of pumpkin and spice is just so delicious! Plus, how adorable is the packaging? To be honest, I can't believe I haven't reviewed this face mask before -- it's a staple in my beauty arsenal. The scent of pumpkin is intoxicating, the formula is rich and lush, and your skin after using it is soft and supple. 15 minutes with this mask and you'll be changed for good! Want to spice up bathtime a bit? This is the way to go. It's just really a shame that this skin smoothing ice cream can't be eaten. Another pumpkin mask that makes your skin glow. This niche brand is on the newer side, and it's perfect for exfoliating those unsightly dead skin cells. Plus, it feels and smells divine. I just can't get through November and December without some candles inspired by the holidays. 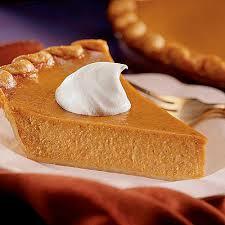 I always err on the side of pumpkin instead of balsam fir or cranberry -- it just says HOLIDAYS to me. 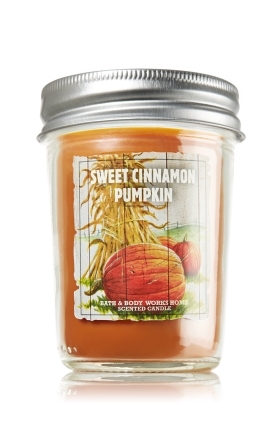 And this candle, with a mix of vanilla and spiced pumpkin, really makes a splash. I love pumpkin, too, and this lineup is great!